3 Beds 2 Baths 1,472 Sq. ft. Description: Year built: 2002, Move in ready 2 story townhome in sought after Trout Brook development! 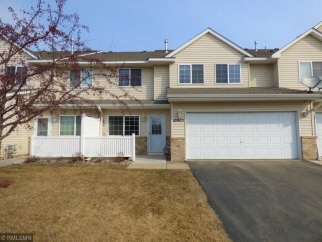 Great location with trails & parks as well as being close to shopping & highway access. Features 3 bedrooms up, large master bath walk through & huge walk in closet, spacious kitchen, gas fireplace & more. Many updates including appliances, flooring & fixtures! Priced aggressively for a quick sale! Better hurry on this one!